Although the most prominent Australian baseball family may be the Nilsson’s, Aussie Baseball Hall of Famer Tony Adamson and his 20-year-old son, San Diego Padres prospect Corey Jon Adamson, may soon rewrite history. 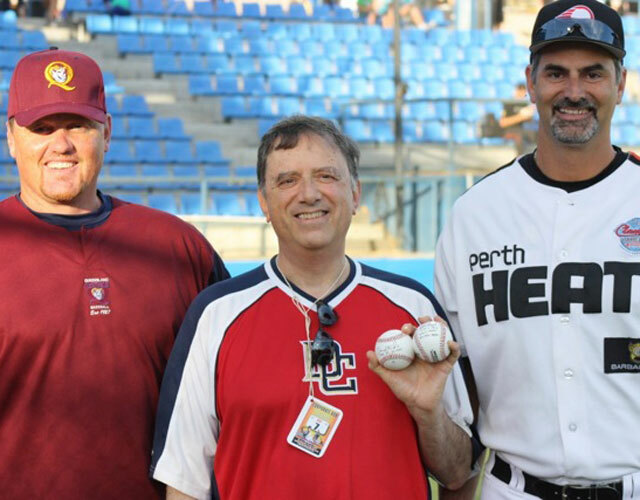 During his illustrious career from 1989-1995 for the Perth Heat, the elder Adamson made the most of his 279 appearances by putting up some very impressive numbers: .316 batting average, .606 slugging percentage, 252 RBI and 71 home runs. One tough act to follow as a 1988 Olympian and a Claxton Shield Helms Award Winner, Australian Baseball League star slugger Tony Adamson is undeniably one of Western Australia’s greatest baseball players ever. If anyone can surpass Tony’s huge accomplishments and break into Major League Baseball, it will be his son Corey–who is highly touted as one of the finest five-tool players with plus speed to come out of Australia. 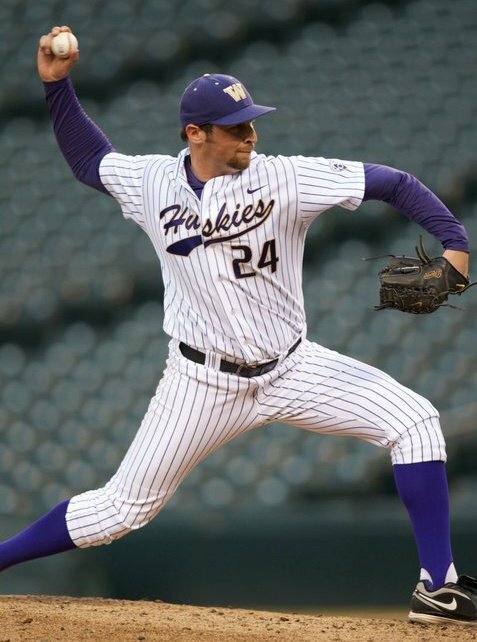 Aussie San Diego Padres pitching prospect and rival Canberra Cavalry pitcher "The Big Dog" Hayden Beard believes he and Corey are MLB bound. “The Big Dog” Hayden Beard, fellow Aussie Padres prospect and rival Canberra Cavalry pitcher, fetched Corey to our interview location last month during Padres Spring Training camp in Peoria, Arizona. 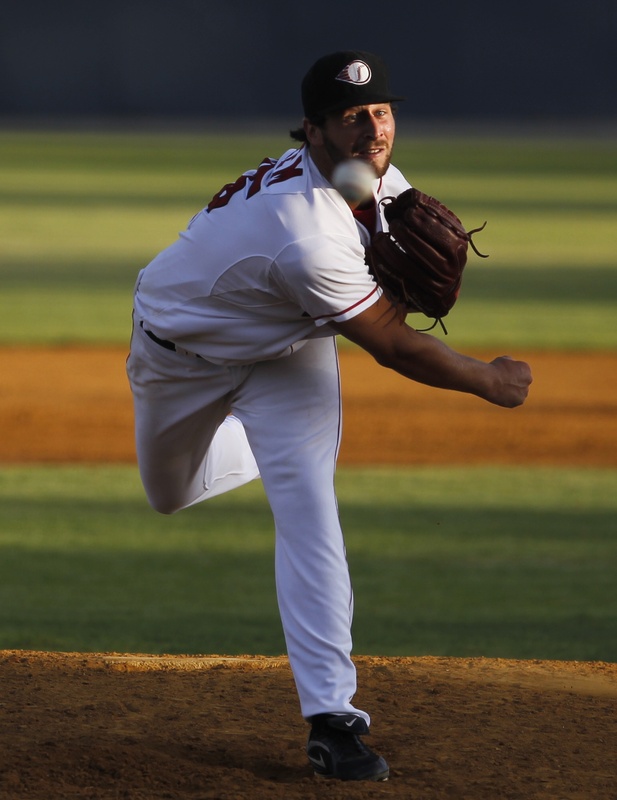 Seven years his senior and a starter for the Double-A affiliate San Antonio Missions, Beard has assumed a sort of mentoring role to Adamson. However, they operate together like Abbott and Costello. “Beardy”, as Adamson affectionately calls him, politely exercised good doggy manners by allowing Corey to take the mike before him because Adamson had to leave first for a minor league exhibition game against the Texas Rangers. 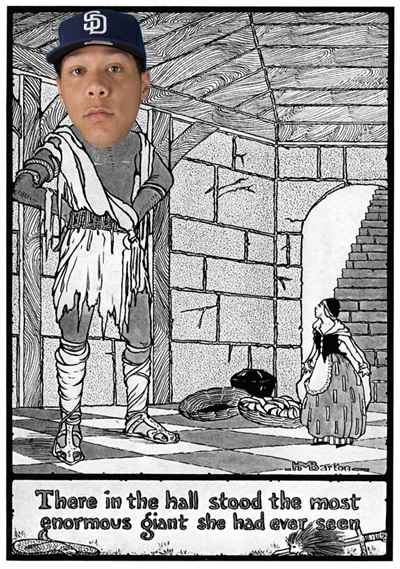 However, there was a price to be paid for this courtesy as “The Big Dog” barked out some very witty answers to questions directed to Adamson. Corey often rifled back with even funnier responses. Although the two competed against one another in the Australian Baseball League, it was clear that they truly were MLB teammates with the same dream to make it all the way to San Diego’s PETCO Park. 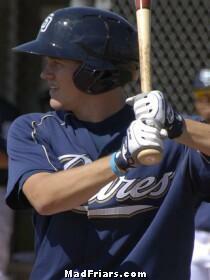 20-year-old Corey Adamson is one of the Padres' finest work-in-progress. Roberto: How are things at Padres Spring Training? I was 18, 19, and now 20 for my third full season. 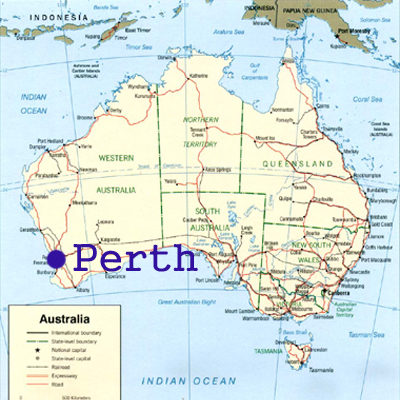 Roberto: Life in San Diego is the closest thing to West Coast living in Perth. How is it being a Padre? and I went to San Diego, I thought it was like Perth in Western Australia. I really liked the whole atmosphere of it. 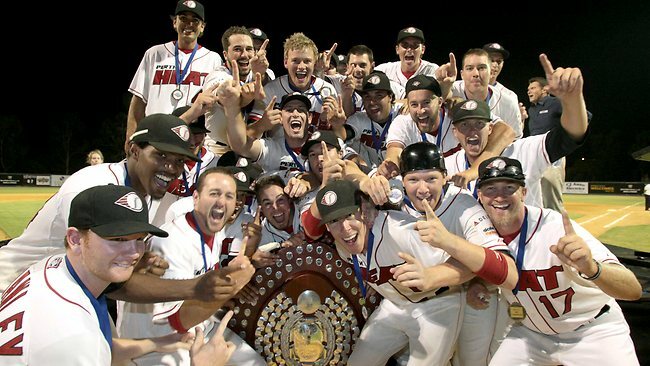 Roberto: Congratulations to you and the Perth Heat for back-to-back ABL Championships. Describe your amazing catch seen by millions on TV worldwide. Corey Adamson: It was really good winning the whole thing with Perth, which was great because we had did it the year before and made it even better. But the catch, Justin Huber, a power-hitter pulled one down the line. I saw it in the air and then I lost it. So I was kind of running blindly to the fence and then picked it up at the last minute. I had to make the slide and cut up my knee and busted it on the fence unfortunately. Other than that it looked cool on TV…I guess (laughter). The response was huge. As soon as I caught the ball, you could hear the whole place going up and then what you didn’t see in the video is all the pitchers in the bullpen that were going crazy as well and just everyone down the line. It was really cool! 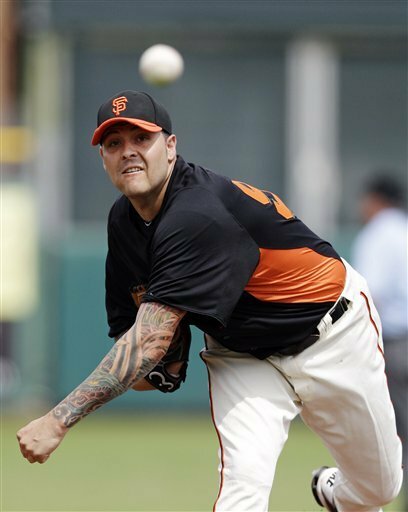 After pitching against the Perth Heat in the ABL Championship Series, Melbource Ace pitcher Travis Blackley headed to Giants Spring Training camp in Arizona to prepare for his return to MLB with San Francisco. 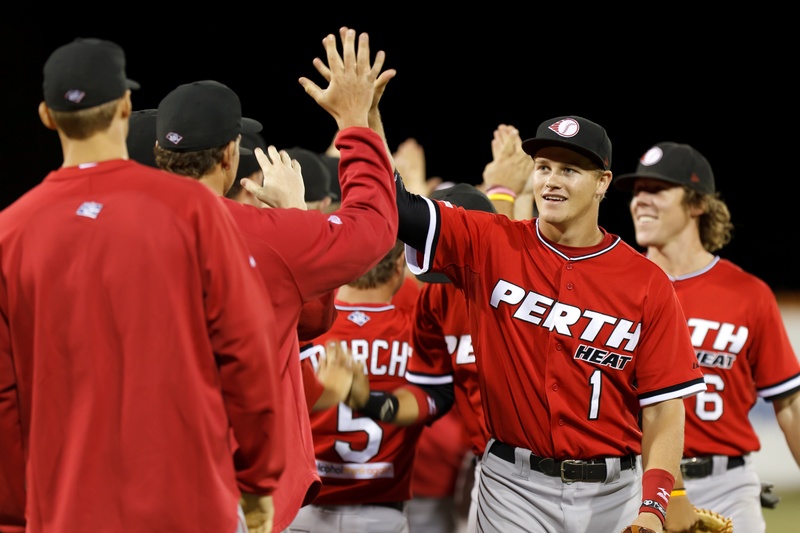 Roberto: Was Perth overconfident in the ABL Championship against the Melbourne Aces? 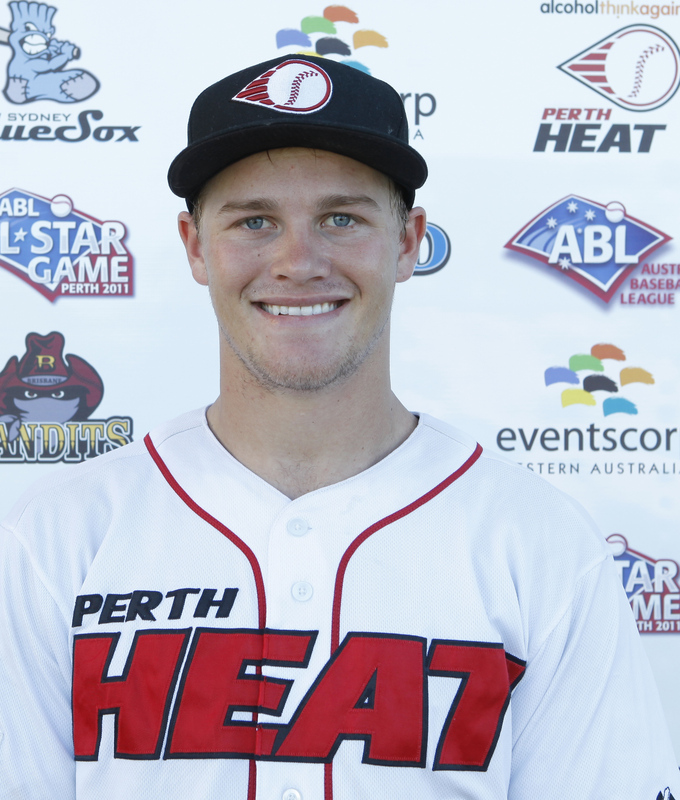 Corey Adamson: The Perth Heat as a team…we’re not the most serious team. We go out. are a really good team. They came out and threw their best pitchers. We threw our best guys, and hit for hit we were going with each other. We just had to come through, and we took it in the end. I don’t think we came in too cocky about it, but we came in with confidence like we do with every other series. 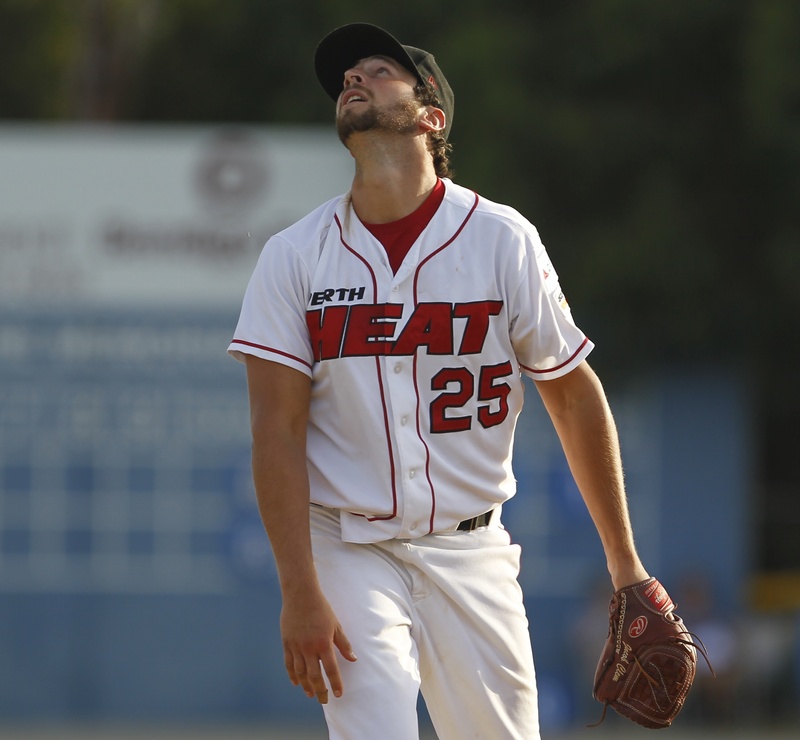 Roberto: Did it appear that Melbourne Ace pitcher Travis Blackley was out there to make amends and stop the Heat from repeating? 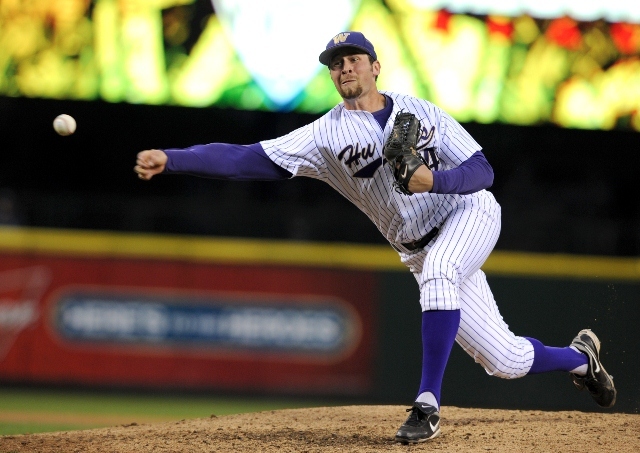 Corey Adamson: He wasn’t out there just to pitch for himself. He wanted to win. You could see it when he gave up a hit. He was getting angry if he didn’t strike someone out. Or if he gave up a walk he was getting mad about it. He was out there competing, and I guess we just came through in the end. 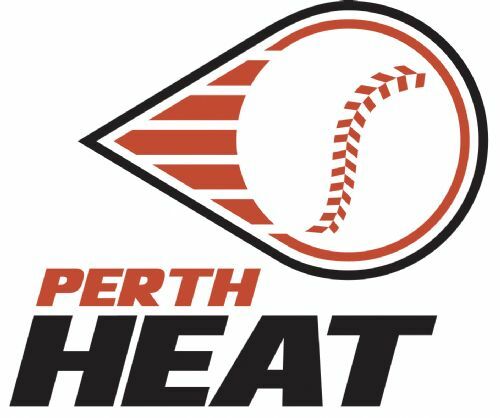 Roberto: Did you think that the Perth Heat were vulnerable when Aussie MLB star Luke Hughes got hurt and was not able to play on your team in the ABL Championship? Corey Adamson: As good as it is having Luke Hughes in the line-up, we felt like we had enough depth in the line-up that we put out there. 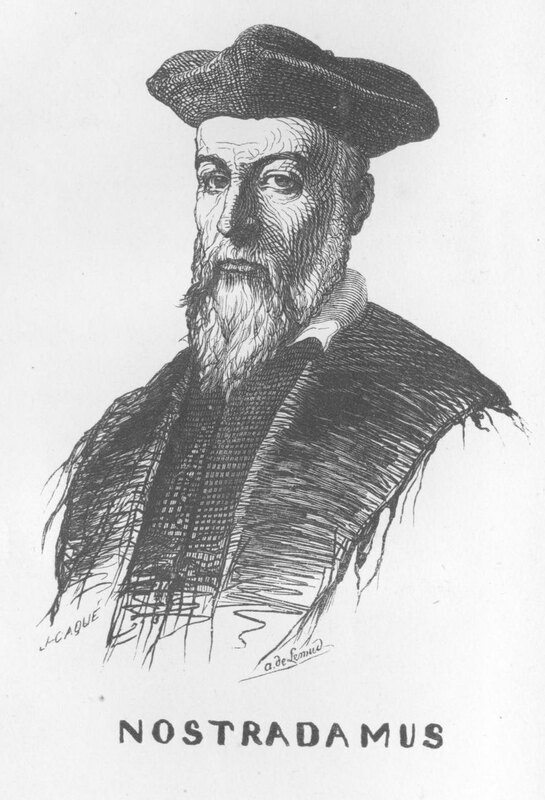 Not that we didn’t need him, but that we could get by without him–which was good. We still hung his jersey in the dugout. A little bit of good luck so it felt like he was there. 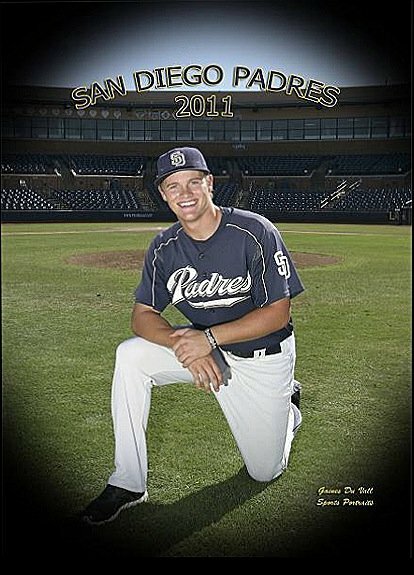 Corey Adamson poses for a 2011 San Diego Padres publicity photo. 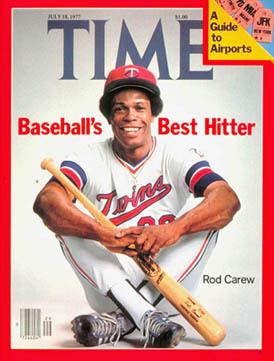 from legendary MLB All-Star Rod Carew at the famed MLB Australian Academy. Roberto: You’re always smiling in a Padres uniform. What’s the secret to your happiness? a business. You know even though it’s a business, it’s more like a family as well. I got to keep hitting well. Wherever they put me, I will play as best I can. I just got to keep working. Go well this spring, this season. And then in the offseason again–just keep getting better. 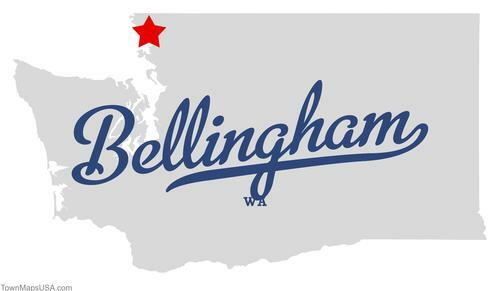 Hopefully, it will be a short trip to the Big Leagues. Roberto: Who do you aspire to be like in Major League Baseball? Former Perth U.S. Consul General Ken Chern (center) with Dave Nilsson (left) and Graeme Lloyd (right). 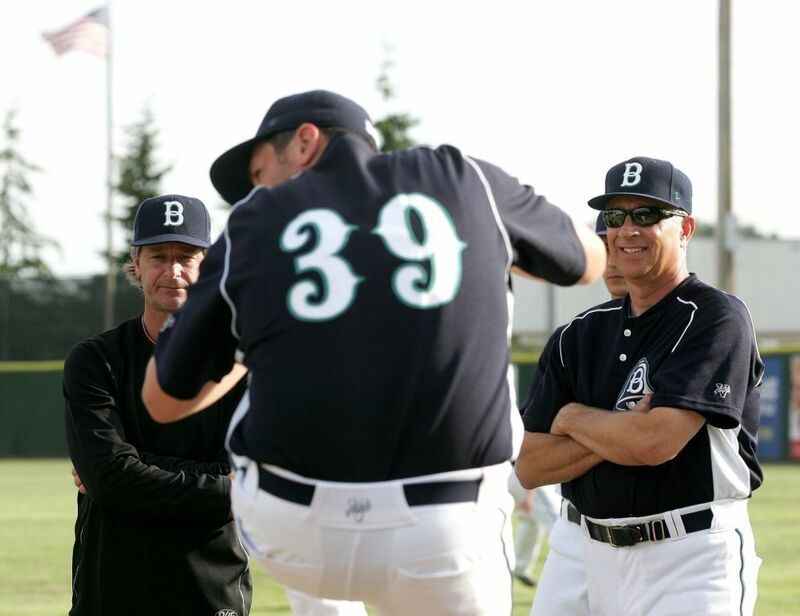 Roberto: How about the MLB players and instructors at the MLB Australian Academy? he played. 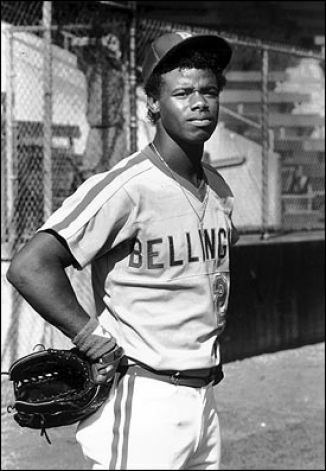 He had 18 years of all-star appearances and a bunch of stolen bases. I just loved the way he played the game. Roberto: Do you feel coming from an emerging baseball market in Australia that you are at a disadvantage competing against players from countries which historically have had success in launching long and lucrative careers in MLB? Corey Adamson: Coming over from Australia you can really tell that we haven’t had as many swings and reps as the Latin American or American guys. But it just means is that when we get here that we have to try extra hard to play catch up a little bit. And just really knuckle down on focusing what the coaches are telling us to do, exactly what they say. By working out in the weight room with Padre Kyle Blanks--a six-foot-six, 270 pound muscleman--Corey Adamson hopes to fast track to MLB. 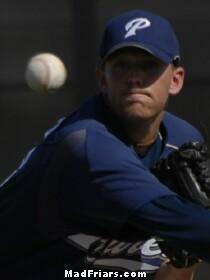 Roberto: What is your interaction with the Padres Major Leaguers like Kyle Blanks? split up, but we’re always intertwined at some point whether getting lunch or in the weight room and stuff. I always try to have a couple words with him. I speak to Blanks a lot whenever he’s walking by or whatever. Corey Adamson: He’s huge. As much as I would like, I don’t think that I’ll ever be able to take the BP(batting practice) that he can take. Roberto: Are you giving way to him when he wants to use the bench press and you’re next in line? Corey Adamson: Ah, you know, I think I might be able to push a little more weight than him. Corey Adamson: He’s a Big Leaguer so he gets first pick of what he would like to do, and I I’ll just do something else. 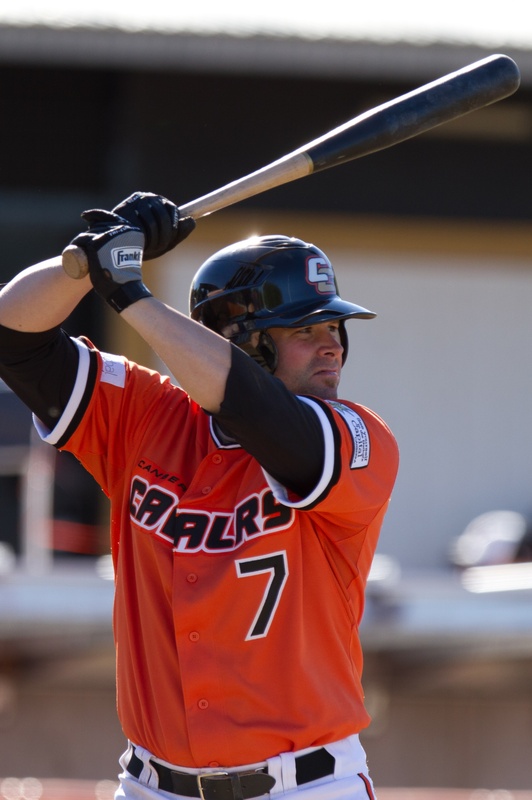 After leading the Australian Baseball League in hits (67), runs (41), BB (34), BA (.409), OBP (.510), and OPS (1.187), and not being named the ABL MVP, we hereby award Brian Burgamy of the Canberra Cavalry a life-size Carmen Electra Easter bunny booby prize for his earth-shattering 2011-12. Roberto: What inspired you @coreyadamson to tweet about Easter eggs and Easter bunnies? the Canberra Cavalry. 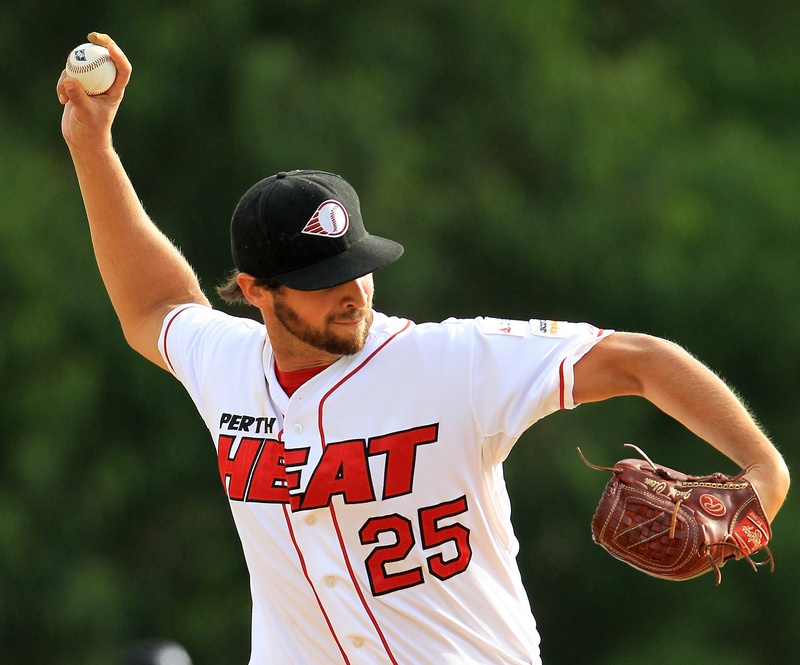 Did they not have the Perth Heat’s number? 2-for-2 off Hayden Beard was pretty good. Hayden Beard: (Laughter) Two bloopers. Corey Adamson: (Laughter) Two first-pitch leanies at his face. Corey Adamson: Yeah, they (Canberra) were the team to take us down if anyone could. the Australian Baseball League Most Valuable Player? Roberto: Anything to share with your friends, families, coaches and supporters back home that have great hopes and aspirations for you? Roberto: Thank you for your time. It has been a pleasure visiting with you, and we’ll catch up with you again soon. Corey Adamson: Thank you very much!